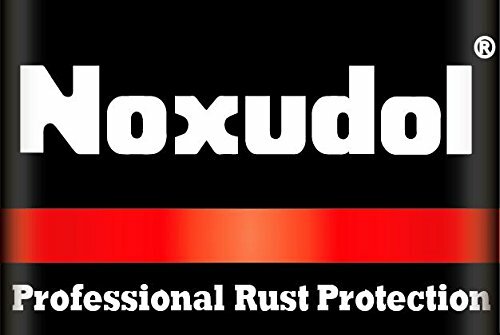 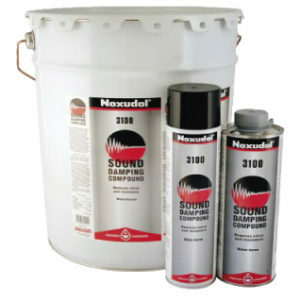 Noxudol 300 is a rust preventive product free from solvents. Low viscosity binding agents and additives have been mixed with enable application at a low temperature. 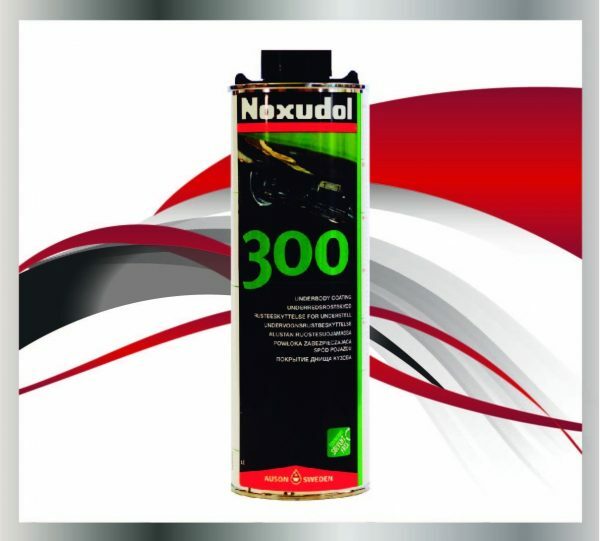 Noxudol 300 is a rust preventive product free from solvents. Low viscosity binding agents and additives have been mixed with enable application at a low temperature. After application, the material forms a soft film hardening to a waxy anti corrosive protection. 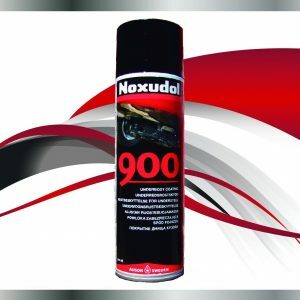 Noxudol 300 may also be used as transport and storage protection for machines, machine parts, steel constructions etc.